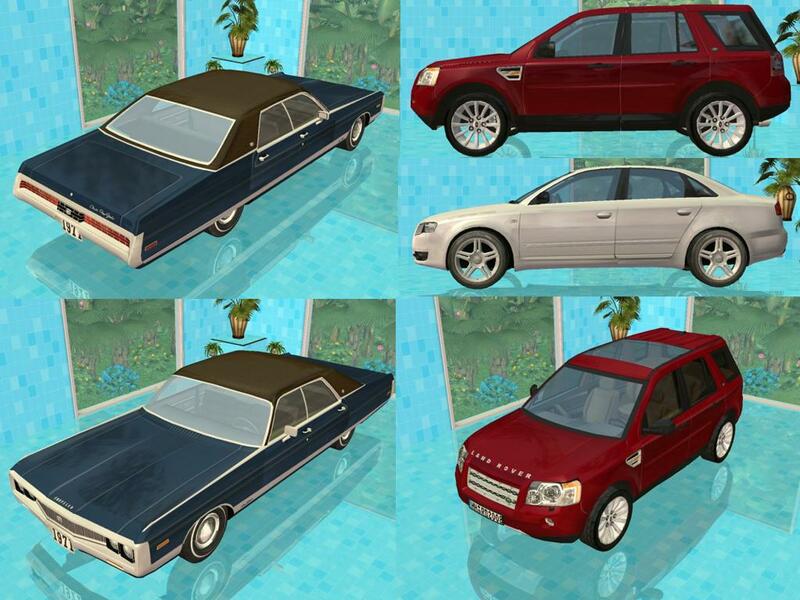 Mod The Sims - 100th Car Anniversary! BIG Celebration-BIG Downloads! BIG Celebration means BIG Downloads! Yay! So glad I finished this! Can you believe that I’m at 100 cars, and it’s already been two years since I made my first car! 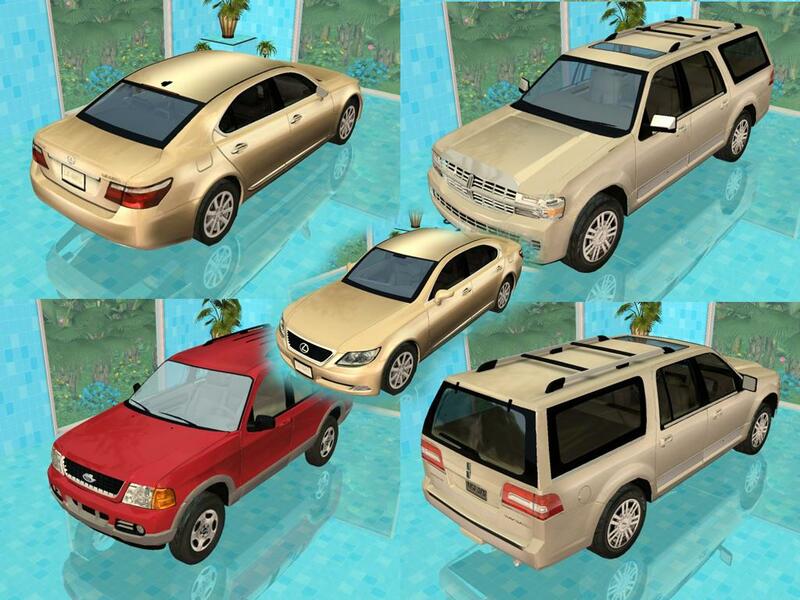 You’re not getting 1 car, not 2, not 3, not 4, not 5, not 6, not even 7, not even 8, but 9 new cars! Wait a minute, that’s not an even number. How about we raise it? You want another car? I know you do! Ok then, 10 NEW cars!!! Going once, going twice and sold! First off I want to dedicate this do Sapphire Sims 2, mainly Ginger and Deb. Thank you for all you guys have done for me! I appreciate everything, and I would of made it nowhere without you! Now for the downloads, I’ll list the 10 cars you are getting! 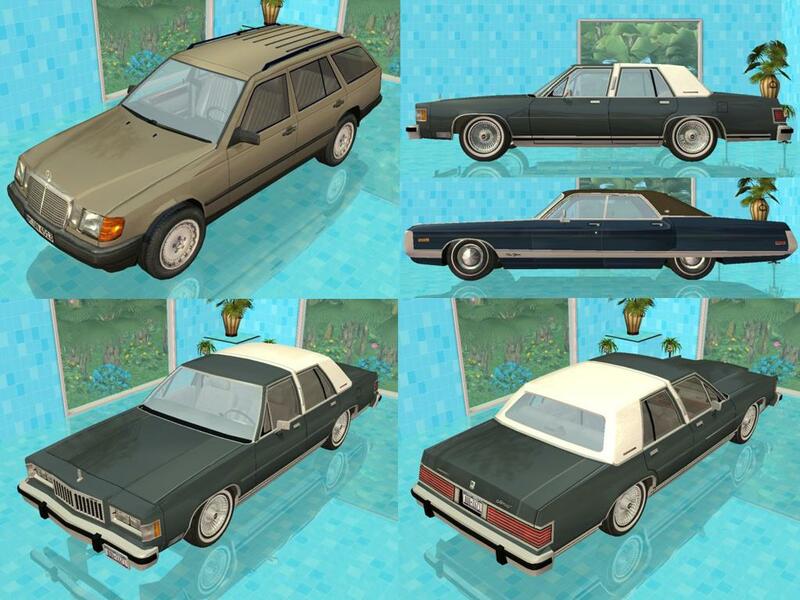 I will be releasing a pack of recolors for these cars soon, I just wanted to get this out! I apologize for the high poly counts too. It was extremely hard to keep them low since most of the 3d models had over 400,000 poly in them. 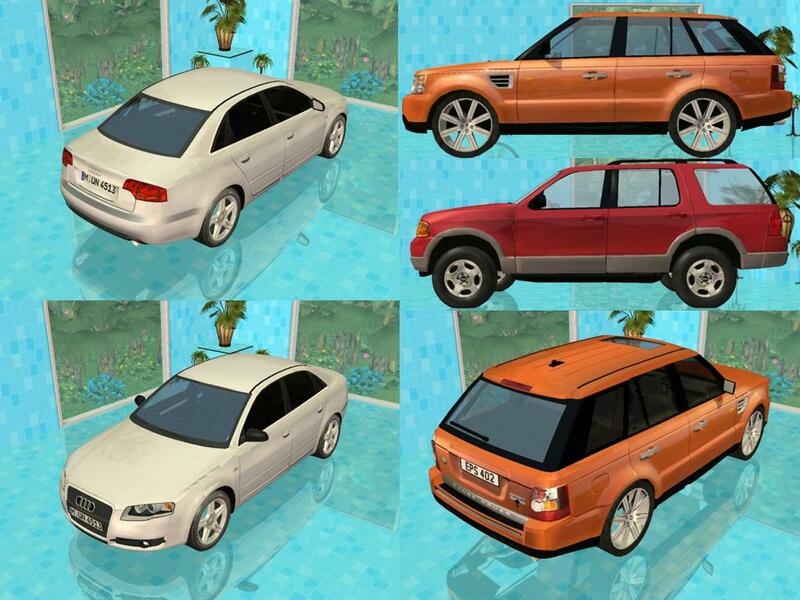 Anyway, thanks so much for everything everyone has done, and I hope you enjoy all of these brand new cars! 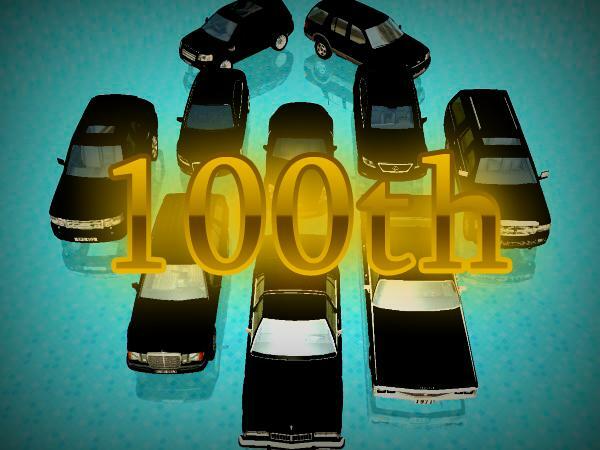 Happy 100th Car Anniversary! Now go out there and drive those new cars! -www.3dworldclub.com, www.aironeracing.com, www.archidom.net, http://dmi.chez-alice.fr/ for modified models. 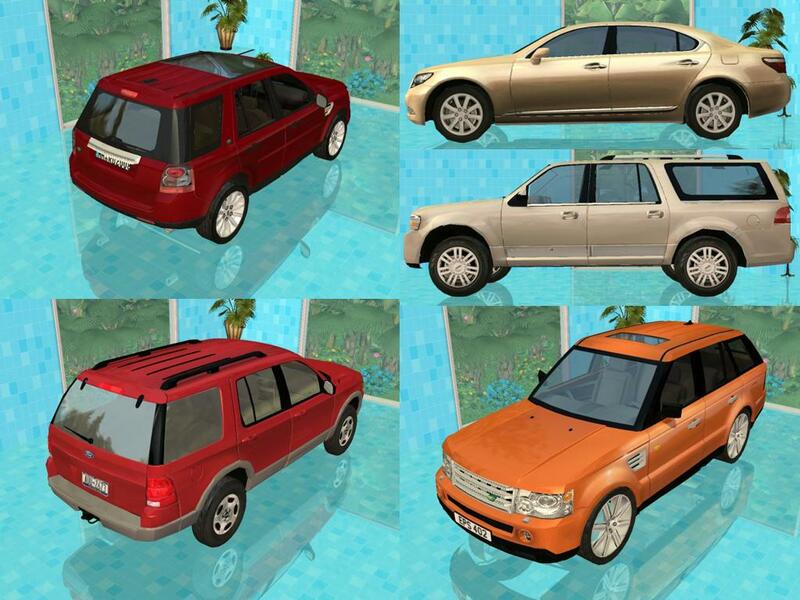 I have permission from all of these sites to post these cars, as long as I dont make a profit off of them. I also have written permission from EA for the meshes from NFS and Approval from Administrator HystericalParoxysm. - Sapphire Sims 2! Best family ever! - MTS2 - The Staff and community are awesome! 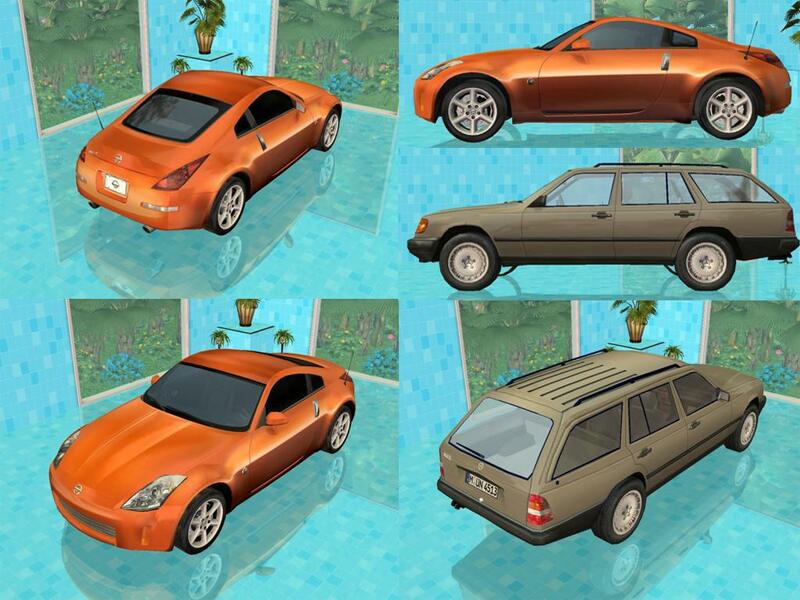 - Wonkey, Numenor, VampCat and JMS - For there great support in cars!